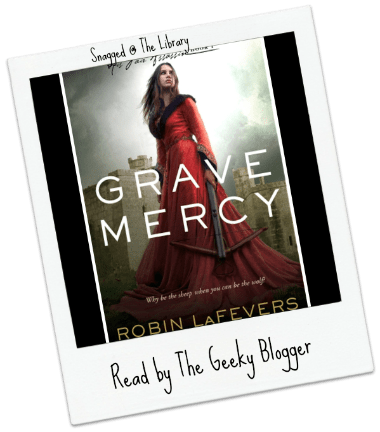 Read It File It Review: Overall I was very impressed with Grave Mercy by Robin LaFevers! The story was strong and the characters really grew on me by the end of the story. My favorite part of Grave Mercy was the action. I’m not going to lie, I kind of like when the leading lady not only holds her own but is also the one that has to save the day without making other characters look weak. It is a nice twist to read. I will pick up the next one in the series from the library. 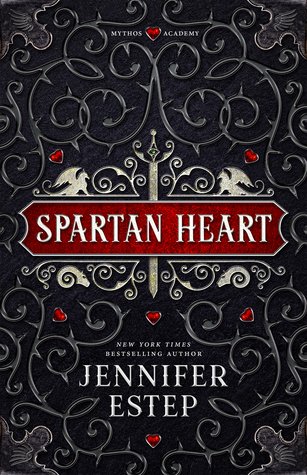 Book Club Thoughts: The gals at book club agreed that this was a very good read that could appeal to many different readers. One of the ladies was particularly drawn to how well the author was “true” to the time (she is a bit of a history buff). She liked the detail to how they dressed and the setting. 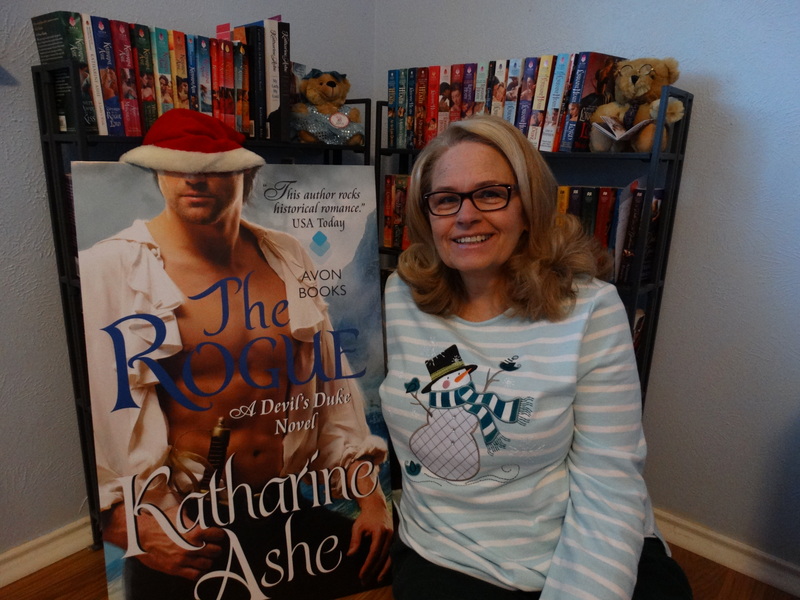 Overall this was a win for the book club gals! Thank you! I’ll be adding this to my wish list. I really enjoyed this one too. I didn’t realize how big the book was since I just flew through it. I need to check out the second book and I’ve considered doing it on audio.